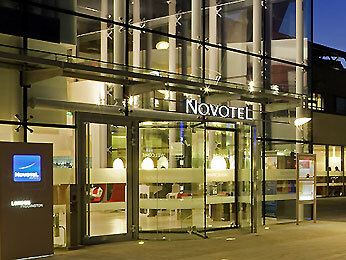 Discover Novotel London Paddington, a contemporary hotel and the perfect base for exploring the capital, whether you are travelling alone or as a family. With 4 major tube lines connecting you to the rest of London as well as national rail services, the list of things to do and see is endless. Enjoy a nice stroll around Little Venice or have a family day out at London Zoo. The hotel features a fitness centre and indoor heated swimming pool and sauna for you to enjoy at your leisure.